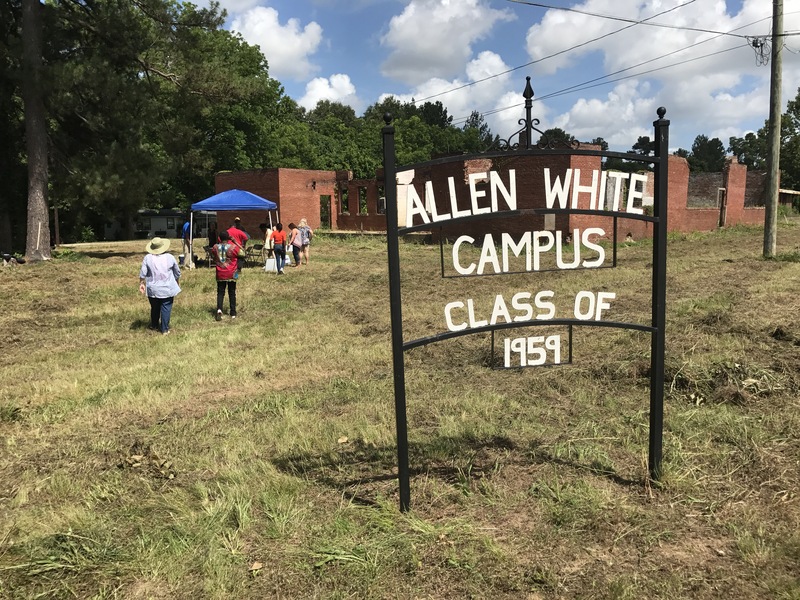 Dating to 1919 the Allen-White School in Whiteville was the first brick Rosenwald school in Tennessee plus local African Americans in Hardeman County raised the most money for the school than any other similar community in the state during the Rosenwald school building campaign. 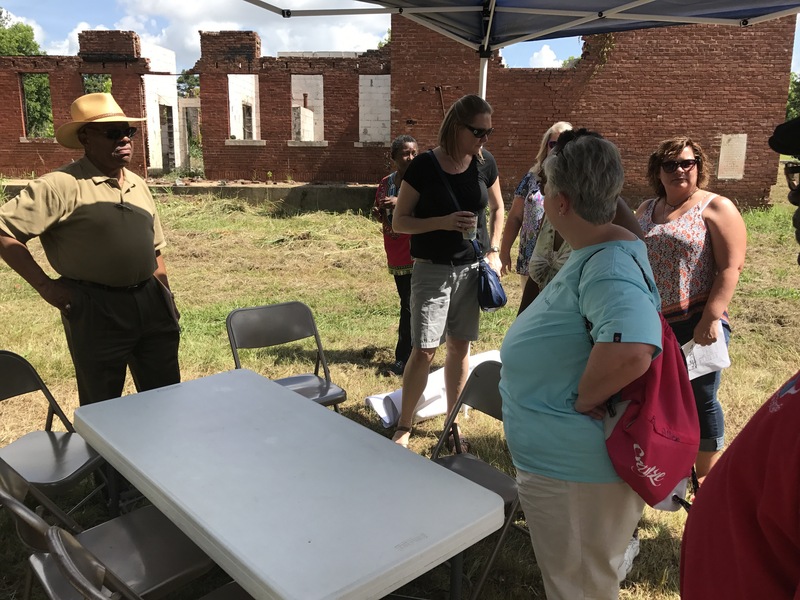 In 2012 vandals burned the school just as its restoration was not underway. 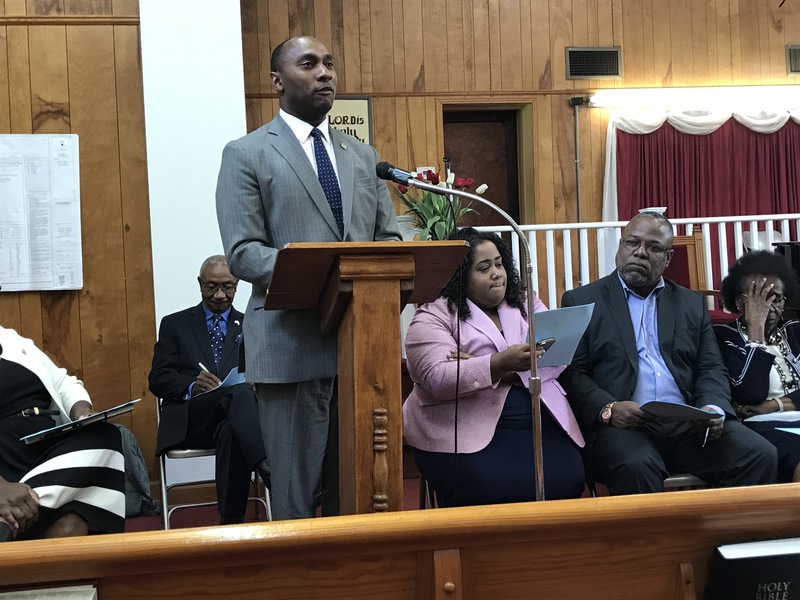 This act of hatred did not stop the community. 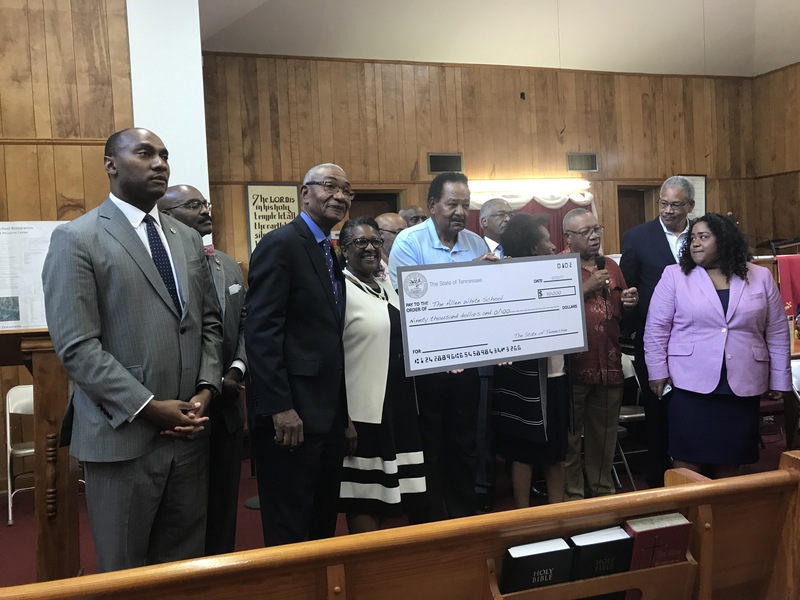 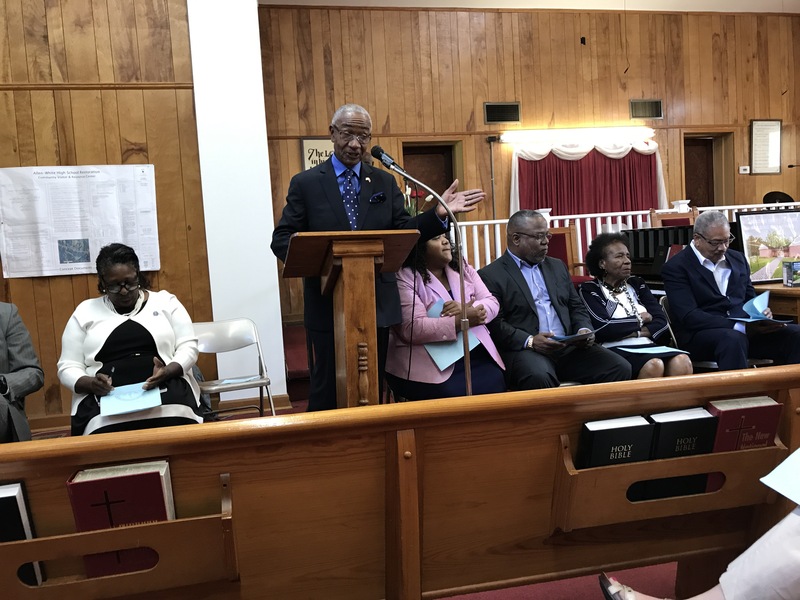 Last week at the historic ElCanaan Baptist Church local leaders and members of the Tennessee General Assembly met to celebrate the beginning of a new campaign to restore the school as a community cultural center, thus restoring this rural community too.